Now passengers at the Dubai International (DXB) Airport can enjoy free movies and TV shows before their flights, following a partnership between Dubai Airports and regional content provider Icflix. This is the latest in a series of bespoke concepts to be rolled out by Dubai Airports in recent months including Wow-Fi, artDXB, the first Jones the Grocer in an airport and a brand-new sleep lounge ‘sleep ‘n fly’, with several other major projects in the pipeline. 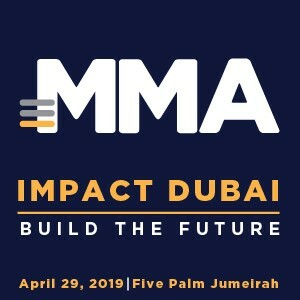 “Dubai Airports is on a mission to engage more directly with our customers, and transform the airport experience for millions of travellers each month. We intend to lead the practical application of available digital tools to exceed customer expectations, across multiple points of their journey at our airports, and including demands for more variety within the airport experience. Our continued investment in a superior Wi-Fi product (Wow-Fi) has ensured that our customers are connected with a free and fast service, and now we aim to enrich that platform with managed content and relevant messaging. 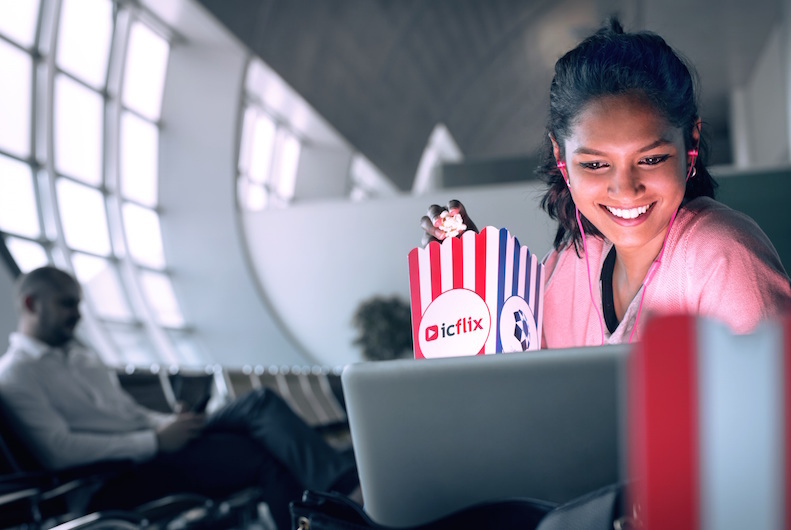 Thanks to our partnership with Icflix, travellers at DXB can now enjoy a wide range of streamed entertainment before and between flights, and this is a service which is completely free of charge to users. We are delighted with this new addition to our consumer strategy, and look forward to evaluating its impact,” said Eugene Barry, Executive Vice President of Dubai Airports’ Commercial and Communications Group. “Our mission is to deliver the best online entertainment value, selection and experience to a worldwide subscriber base by providing Jazwood (Arabic), Bollywood and Hollywood content in one place. Today we just expanded that potential customer base by 90 million people so we are absolutely delighted with the deal and excited by the opportunity it provides,” said Carlos Tibi, Founder and CEO, Icflix. Content on Icflix is available in three languages: Arabic, English and French. The video-on-demand service is complimentary to all DXB passengers for an initial trial period of two months. Following this trial, Dubai Airports and Icflix will assess customer feedback and options for future services.